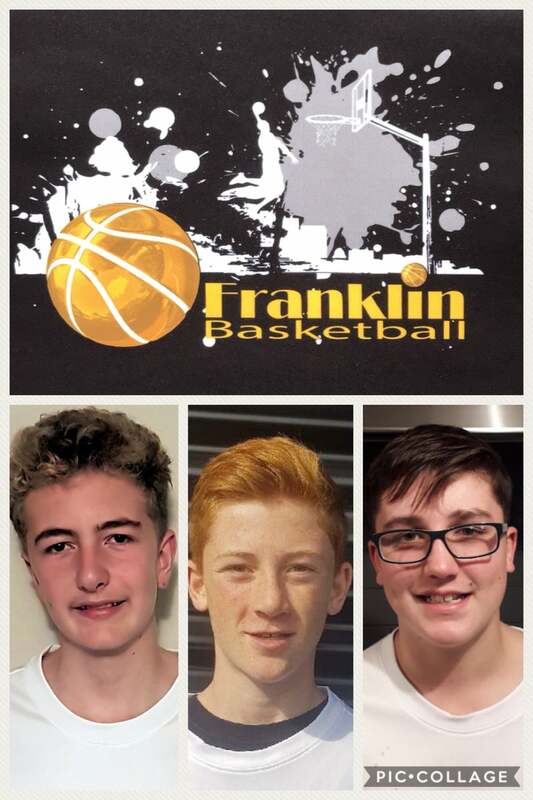 Massive congratulations to Brody Perry, Kalid Petzer and John Anderson for their selection into the Basketball New Zealand U14 boys team. Congratulations also to Coach Nicola who has been asked to be an assistant coach with the U14 girls team. In June they will travel to Melbourne to represent New Zealand along with other aspiring players and coaches from around the country.